On most days of the summer our grill is rocking with some kind of meat and/or vegetable. 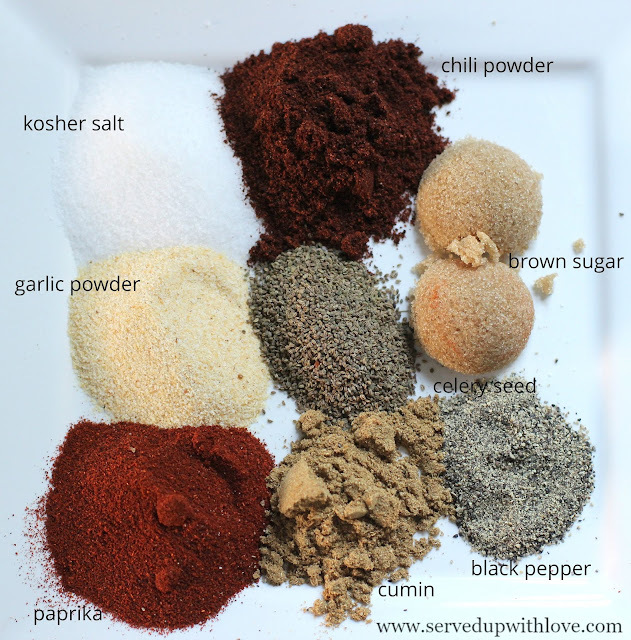 Since we are always cooking on the grill we came up with a great spice rub to use on beef, pork, or chicken. It brings so much flavor to whatever we have cooking up. 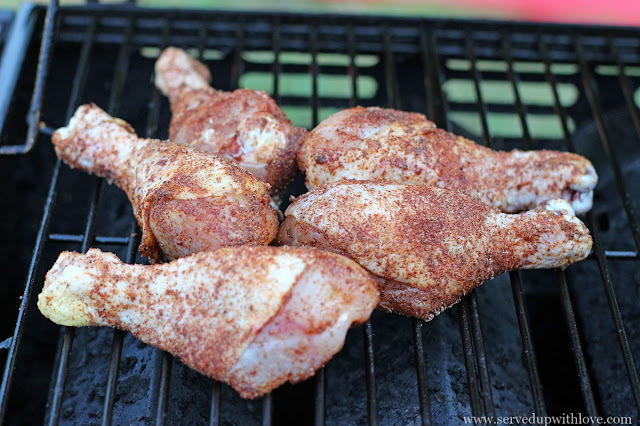 Chicken has been our main go-to for this rub so far. These chicken legs got a huge upgrade in flavor. 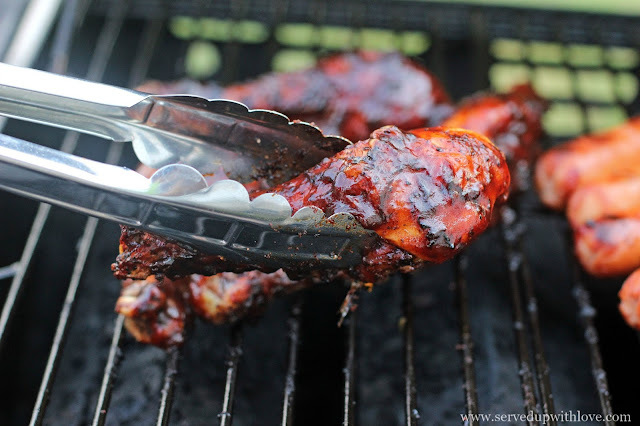 Once the meat is finished cooking a good ol’ slather of some sweet and smoky barbecue sauce brings it all home. It is always a lip smacking good time. Plus, I don’t have to do too many dishes. That is a win-win in my book. And now that we have a new bullet smoker, we are getting lots of uses for this rub! Try it out the next time you are firing up the grill or smoker. I promise, you will be so glad you did! In a small bowl mix all the ingredients. Makes about 1/3 cup. 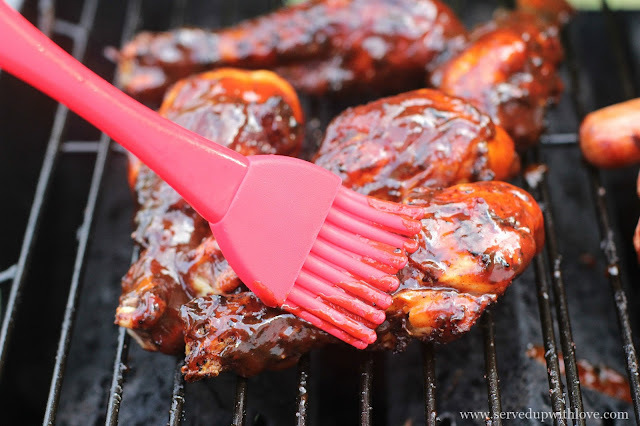 I can't wait to try this on ribs one weekend! 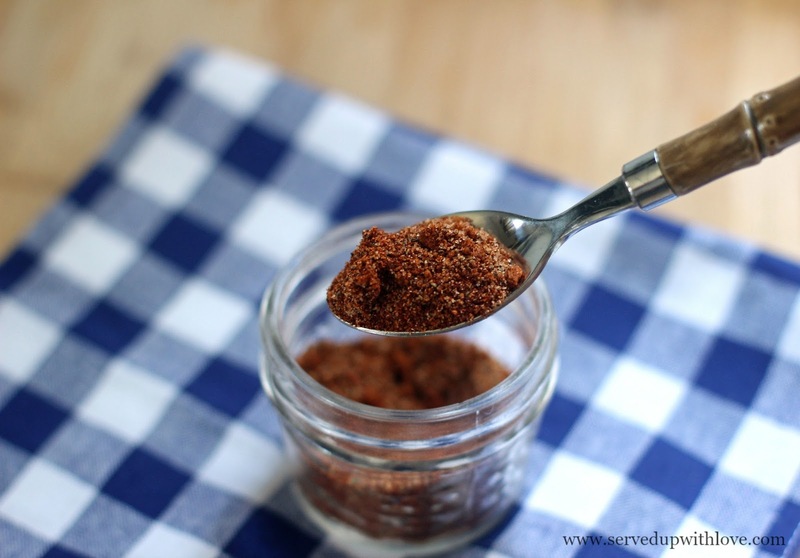 I love the idea of mixing up a batch of this!